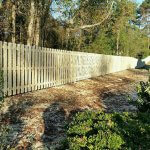 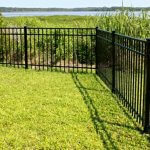 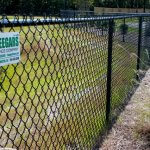 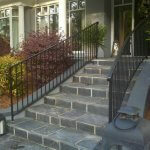 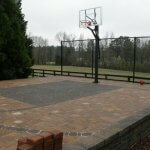 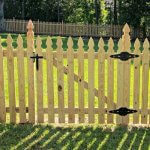 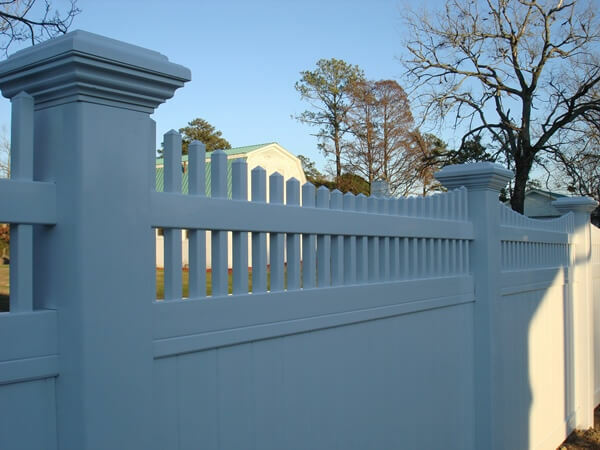 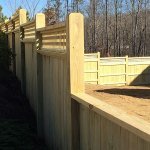 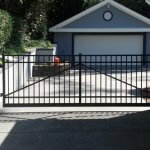 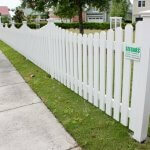 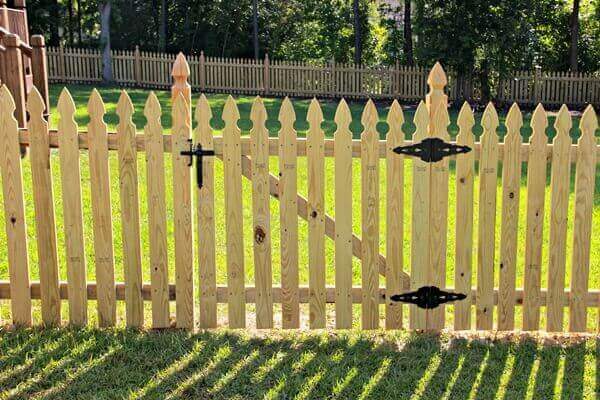 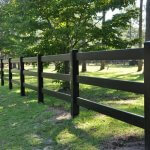 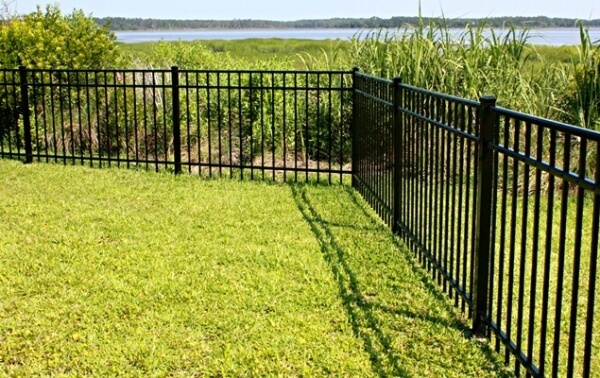 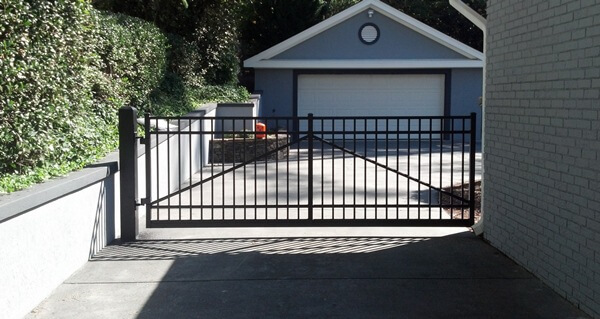 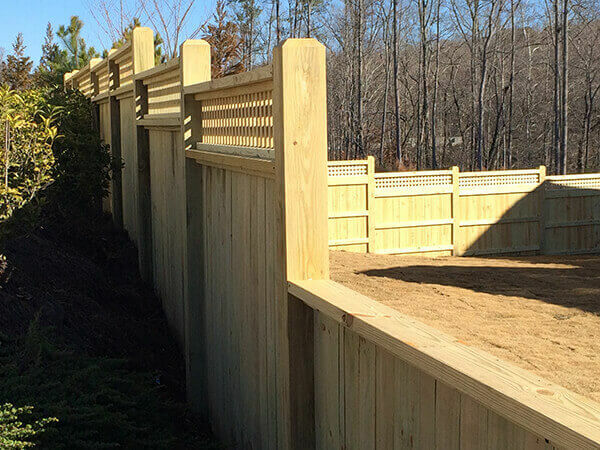 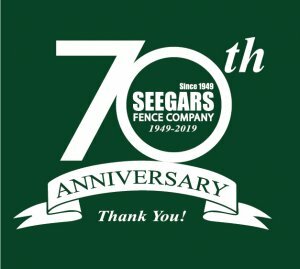 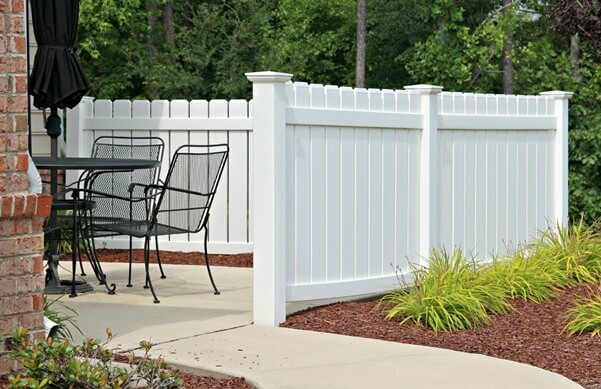 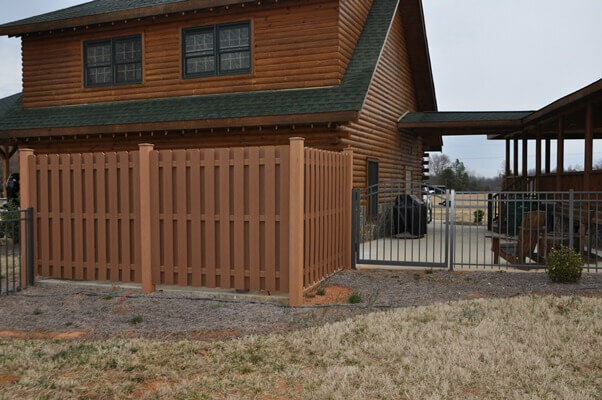 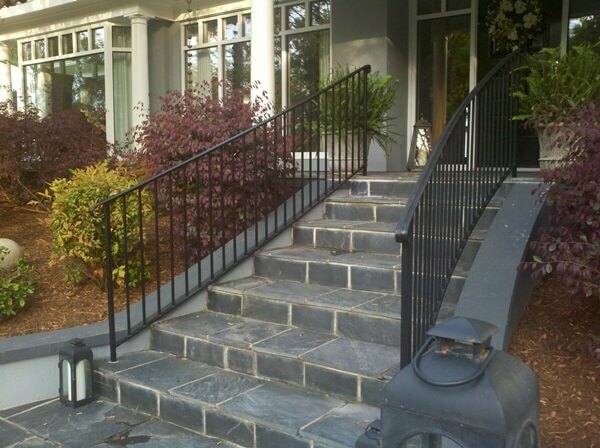 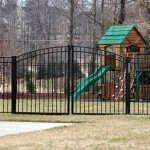 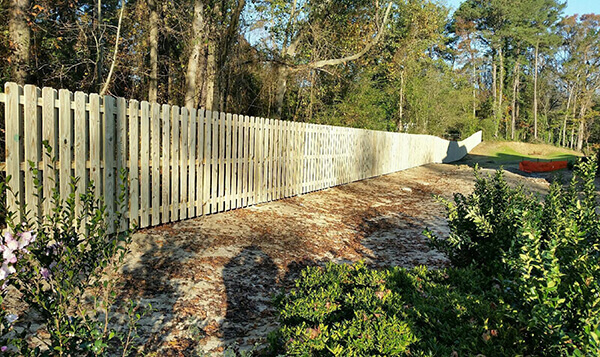 For more than 60 years, homeowners from around the Southeast have relied on Seegars Fence Company to deliver the very best in fencing, gate and other home security and containment solutions. 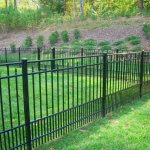 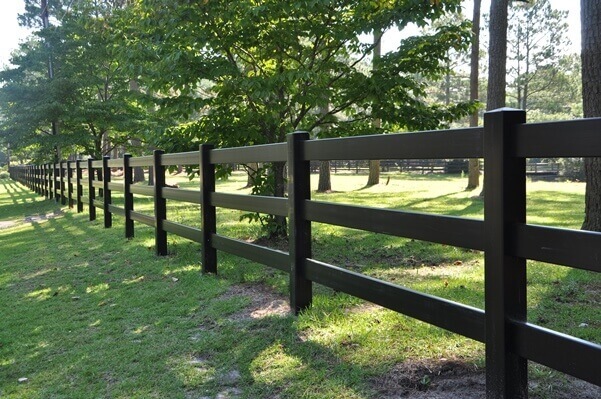 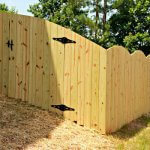 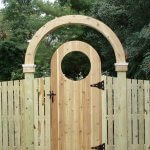 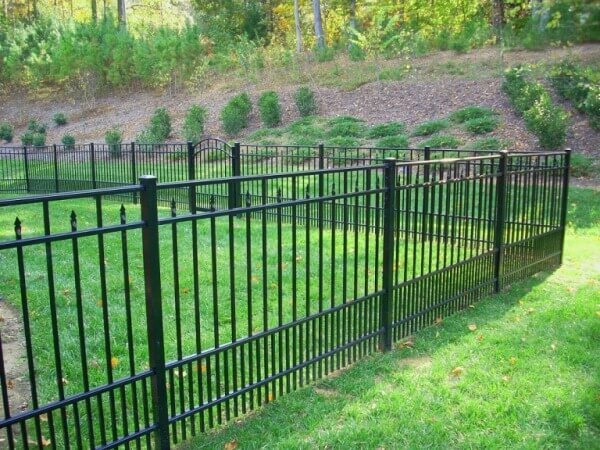 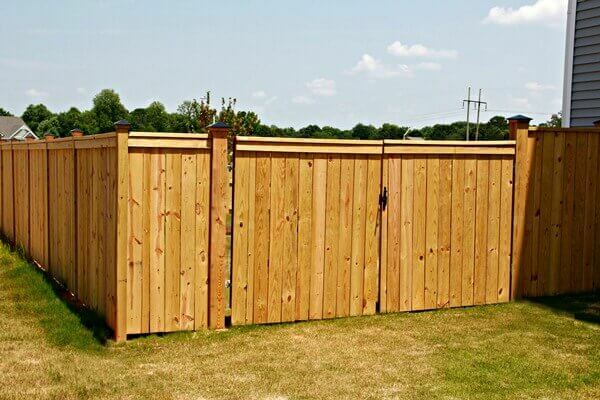 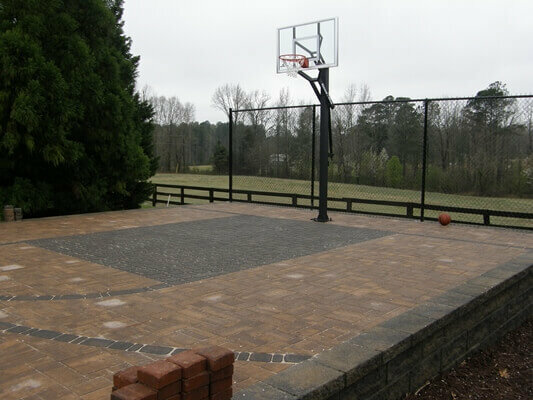 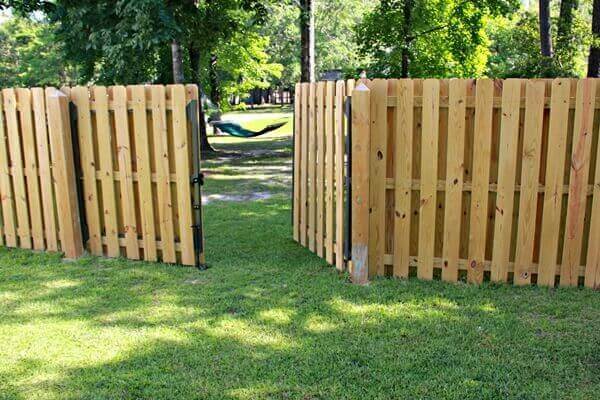 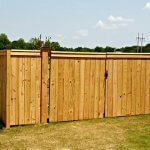 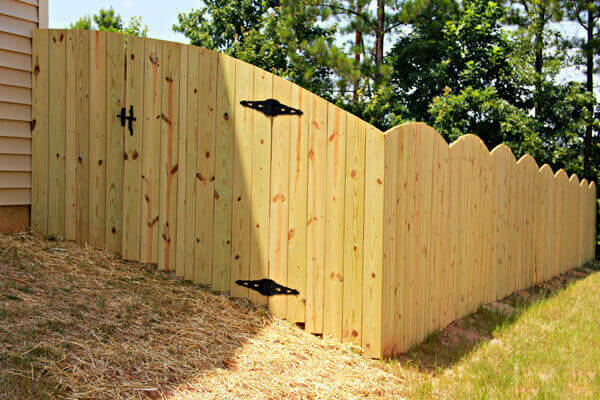 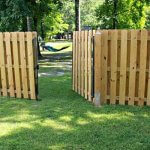 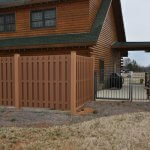 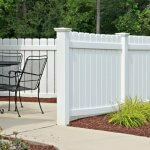 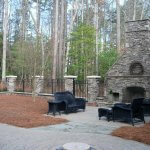 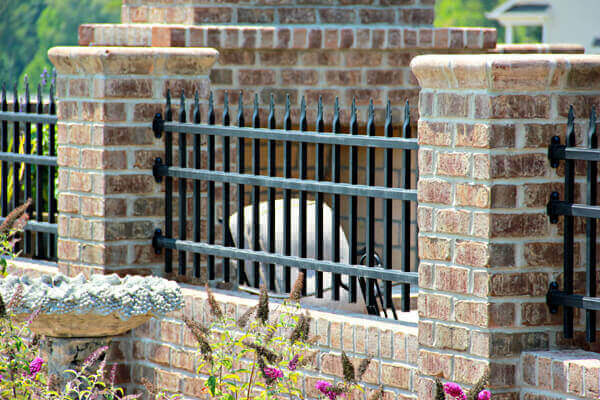 We have led the fencing industry in quality and value for more than half a century. 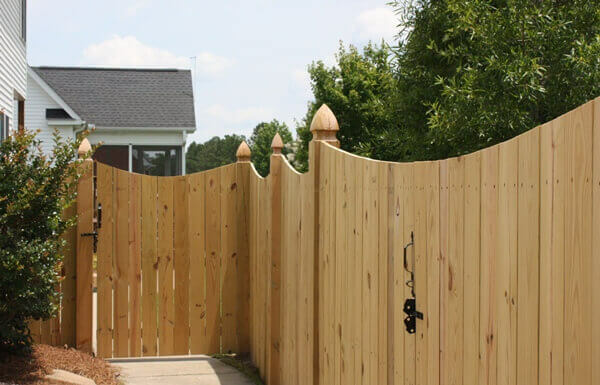 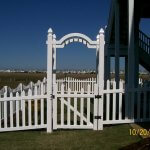 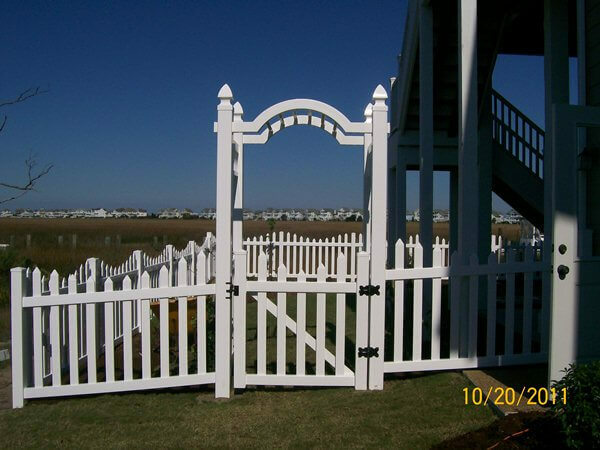 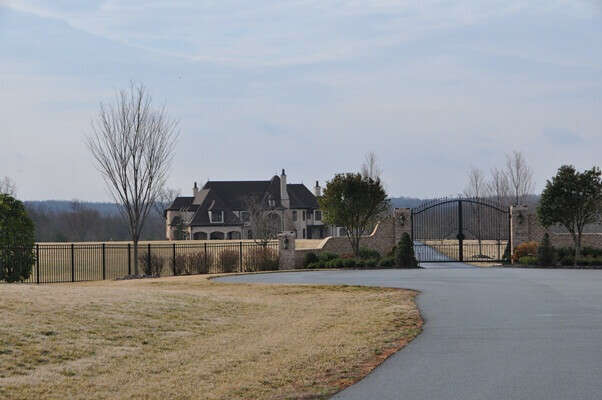 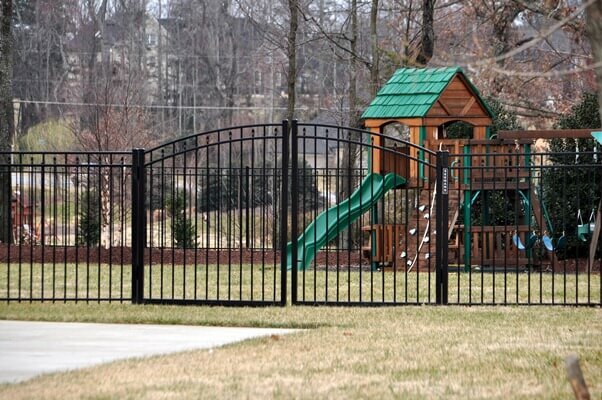 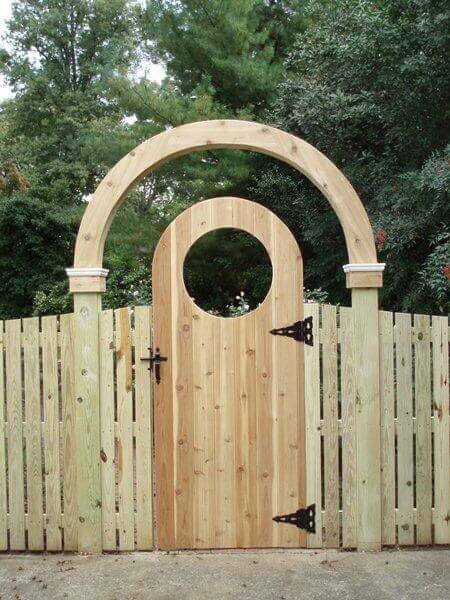 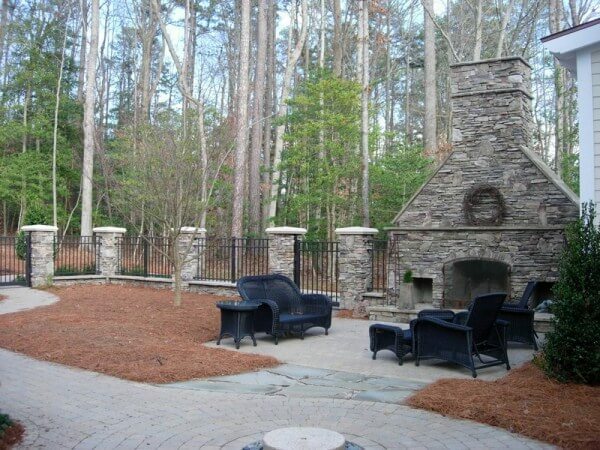 If you are interested in seeing images of gate and fence installations at real homes across the Mid-Atlantic, browse our fencing gallery — then contact your local Seegars office to discuss fencing ideas at your own home! 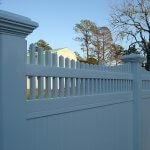 Customers can also fill out the short form to the right for a free service quote.